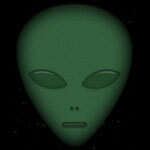 Our alien animations may be used on your personal and social networking web pages. They may also be used on educational pages and school projects. Don't want to meet this alien in a dark alley. Space alien stopping to enjoy the flowers. He has a good view. Venus spinning with heavy clouds and storms. Animation has transparent background. Purple alien with 4 arms trying to figure out which way to go. Alien moving left to right. 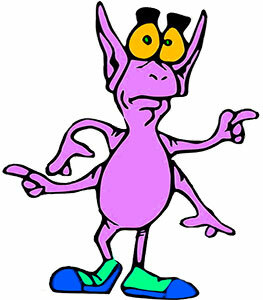 Animated alien was designed for light or white backgrounds. Alien gets a bit fluffy when he is upset. 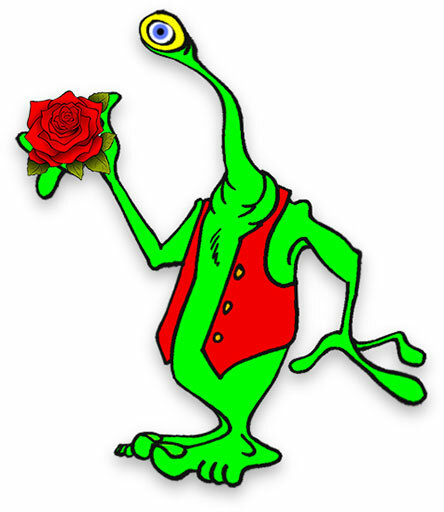 Animated green alien with big red eyes and a large head. Animation is designed for white or light colored backgrounds. Fast moving alien. He has a small shadow on white. This blue gray alien has yellow eyes and a wild walk. 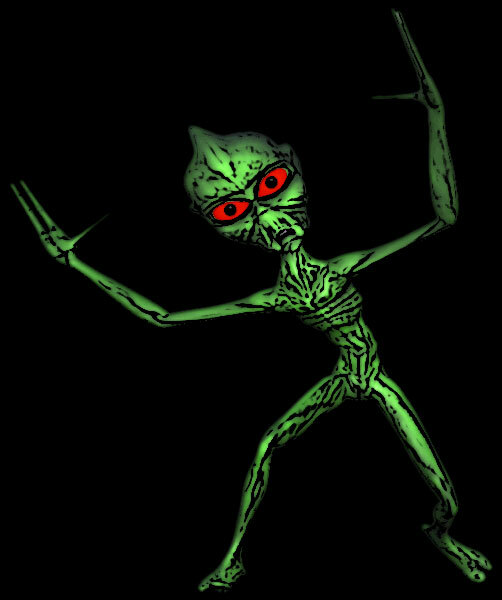 The animated alien was created for black and dark web pages. Green alien swinging those arms. This animated alien has a black matte for dark backgrounds. Or simply copy and paste the small snippet of html below into your credits page.